The development of online business in India is increasingly in the interest of many people and even large companies. But to run an online business is not the same as a real business where a merchant can interact directly with the buyer. Online shop is a store that sells products using the marketing system using the internet network. This makes traders unable to interact directly with buyers. Although many people think that online business fairly easy but actually not as easy as most people imagine. In addition, online business competition at this time is getting tighter so you must be able to be superior to competitors. Many argue that they can market easily with just posting a product. Whereas in need of ways to attract customers online shop that you have and your customers are interested to buy your products marketed. 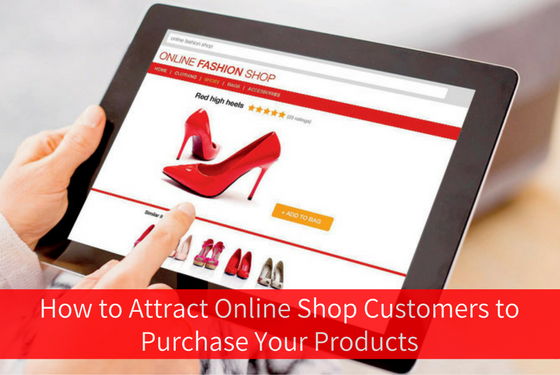 The first way you should do to attract customer’s online shop is to determine the target consumers. Determining your target audience is an important thing that you should do because it can determine the success of your business. If in your business does not have target consumers who are not targeted of course can complicate you in running a business. To increase visitor engagement and also encourage them to share with others then offer something interesting. The best way to increase consumer engagement is to provide them with interesting and appealing information. By writing a complete and interesting product description will make it easier for consumers to know in detail about the products offered. By describing the complete product can also attract consumers because online shop you will easily gain the trust of consumers. It can also make it easier for consumers to understand the product without having to ask the seller. Responding to customers quickly is one of the factors that make an online shop more attractive. In an online business responding to customers quickly has a huge impact on your business development. This is because customers will have a plus value to an online store that has a fast responsive rate. Many customers do not buy because the seller is less responsive so usually they will switch to other online stores. A less responsive online store also creates poor perception for the customer as an example they feel ignored, not appreciated and other negative things. 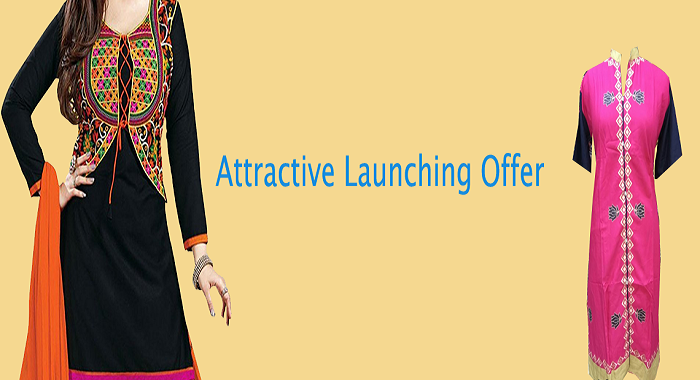 One of the ways to attract your online shop is by promoting with interesting ads. The more interesting the ads you create the more visitors your online shop and also the customers who are interested in buying the products you offer. At this time many cheap and easy ways to promote your online shop. 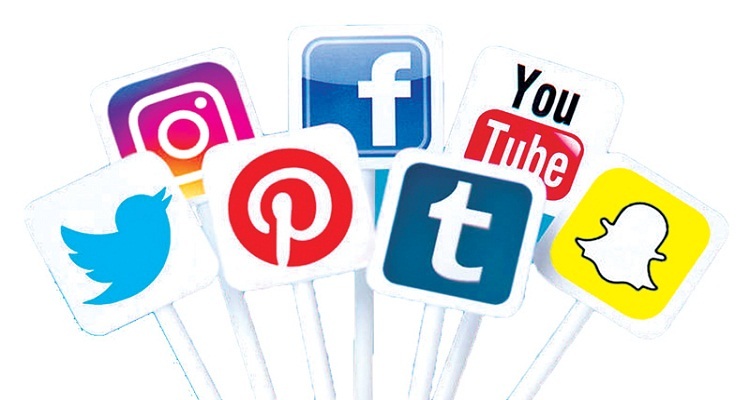 One way is to promote your online shop in various social media like Facebook, Instagram, YouTube, etc. It is obviously easier and cheaper to promote and introduce your online shop to the public. Promotion in social media is the most efficient way for those of you who want to grow an online business. 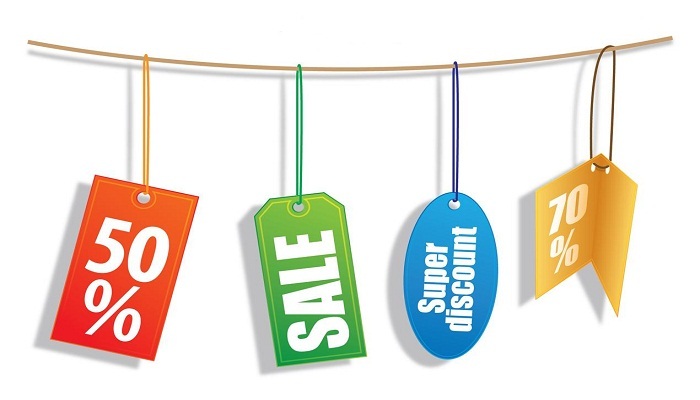 Providing attractive offers to consumers is one of the most proven effective marketing techniques to attract consumers.